David currently manages all HMH field survey operations and staff resources including Licensed Land Surveyors, technical office support staff and multiple field survey crews. He oversees field and office operations including topographic surveys and construction staking. David’s background in construction site operations and inspection provides him with a perspective of the need for strong teamwork and emphasizes clear project task communication, ensuring accurate and timely delivery. 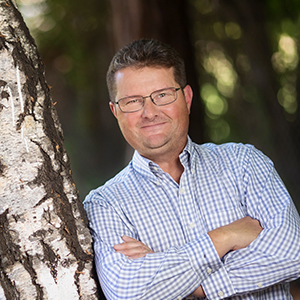 His past experience includes many years of civil engineering design and project management for both public and private projects throughout the Bay Area, Monterey County, and Central California.